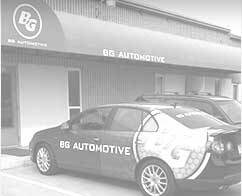 We invite you to BG Automotive in Fort Collins, CO for your 60,000 service. We proudly employ ASE Certified Technicians who not only provide quality technical work but work in a friendly and professional matter. Keeping up with your 60K maintenance service will ensure that your vehicle will continue to run at peak performance for as long as possible! Most vehicles will arrive at the 60,000 mile mark within about four years of ownership. At the 60,000 mile mark, most vehicles have been through a number of different weather conditions. Most vehicle parts will have begun to show noticeable wear and tear, and fluids will most likely have buildup and will require fluid flush and exchange services. Typical 60,000 services will include an oil change, air filter replacement, tire check, and a full inspection of your vehicle. Taking proper care of your vehicle is vital to ensuring your car will last years to come and that you will be able to maintain your warranty. 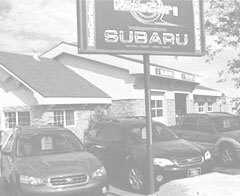 Contact us today to schedule an appointment for your 60K service. No matter the brand, Buick, Volkswagen, Nissan, Honda, Ford, Chevrolet, BMW, etc. 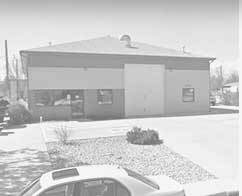 we can do all necessary repairs and inspect for your 60,000 service here at BG Automotive in Fort Collins, CO.